Each piece into a polybag,several pcs per carton,inside carton with paper board to protect the tins. Material With 0.21/0.23/0.25/0.28/0.30mm thickness tinplate. Printing CMYK offset printing and protective coating outside, shinny or matt finish. Usage Tea,candy,almond,chocolate,tea,coffee,biscuit,trinket,watch,necklet,gift various packing etc,or only for decoration. 2. 6~8 days after artwork arrived. 3. The mould fee will be 100% paid at first, It can be refundable when the order quantity is up to 100K pcs. Warranty 1. Our products are food grade,can directly contact with food. 2. We will make exact sample before mass production for customers' approval. After sales service 1. we will follow up goods for every customer and help solve problem after sales. 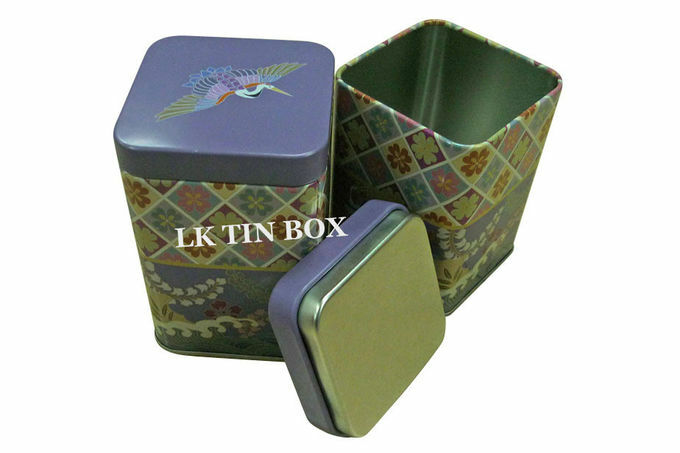 1)Food Container: Chocolate box, tea can, coffee can, candy box, cake box, mooncake box, cookie box, lunch box, handle box, gum box, pepper can, mint tins, cigarette case, mesh box. Heart-shape can. 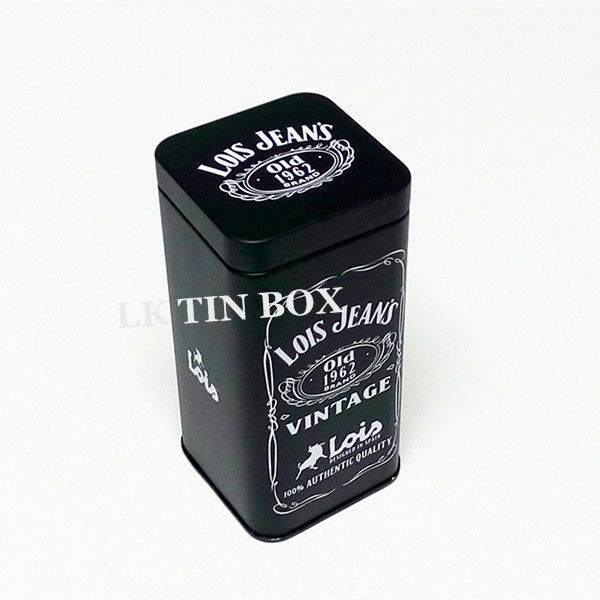 2)Gift Box: Christmas tree case, promotion gift, gift box, candle holder, coin can, money box, music box, watch box, perfume can, jewellery case, sliding box, shoes box, present tin. Tin ball, tin toys, car-shape tin, Halloween tin. 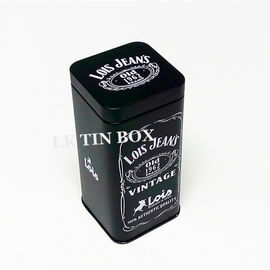 Valentine tin, display box, garment box. 3)Stationery Items: Pen case, pen holder, pencil case, glasses case, towel box, tie box, clothes/pants can, cosmetic box, poke/playing card box, metal CD case, CD bag, DVD case, CD holder, DVD holder. 5)Other iron Craftwork: Key rings, painting iron craftwork, tin badge, tin sign, keychain, hanging lamp.